Most people selling a property wish both to get a fair price for their house, and to complete their sale in as timely and straightforward a fashion as possible. We feel, with our knowledge and experience, we are in an excellent position to help you achieve that aim. Your property will be advertised to the widest client base, both improving the chance of finding a prospective purchaser, and also maximising the price at which you sell. We are specialised in selling to international buyers but also have a high success rate with the local French market. Our international marketing strategy attracts clients from all over the globe including Australia, South Africa, the United States, Russia and neighbouring European countries. Much of our marketing is bi-lingual opening it up to French clients from all over the country. Between us, Sophie Folley and Matthew Burnett have a wealth of experience negotiating our way through the sometimes difficult administrative and legal processes involved in property sale. 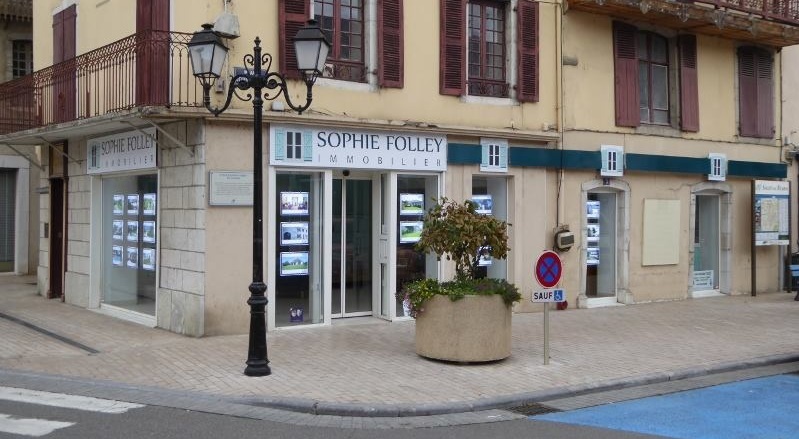 Aided by our fluency in the French language we will do our utmost to ensure you have a full understanding at all stages of the transaction, guiding you through the process towards a satisfactory and successful sale.